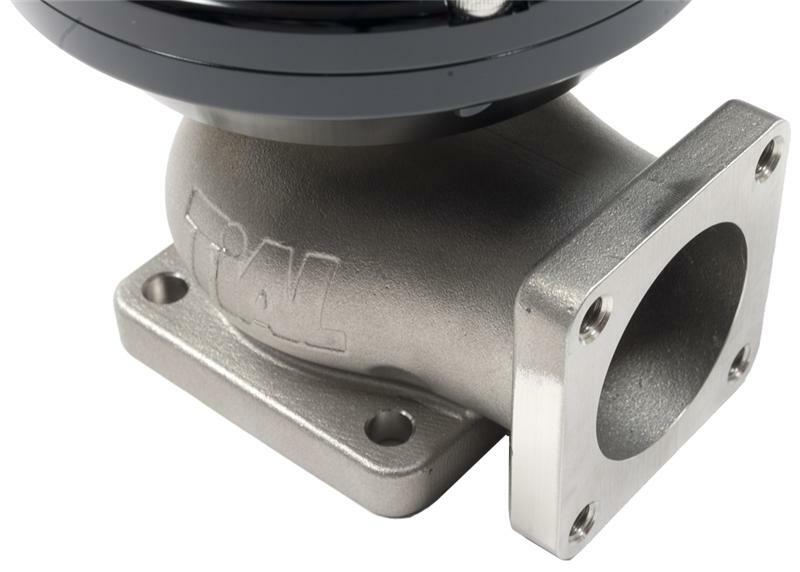 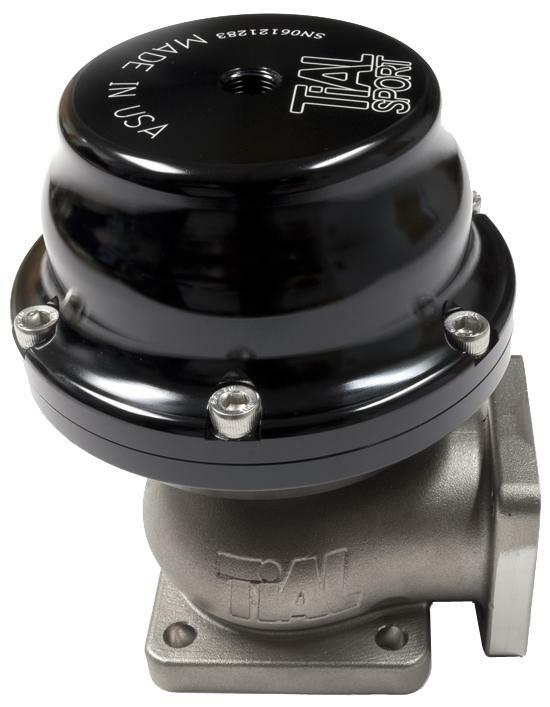 The TiAL F41 Wastegate bridges the gap between the 38mm and 44mm units. 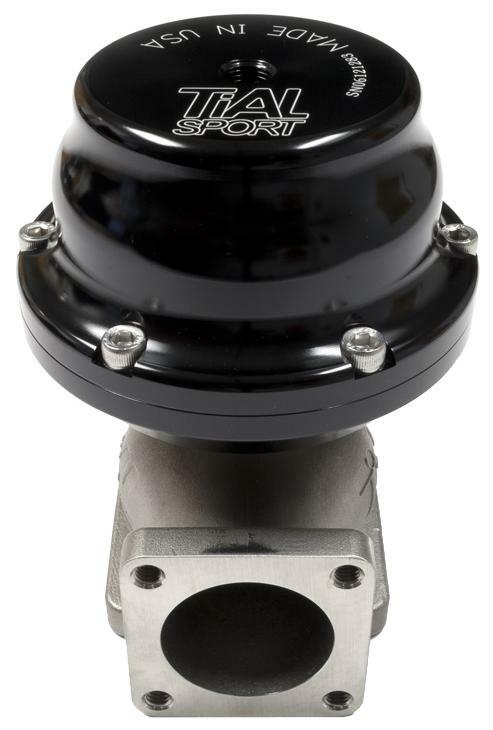 It has a unique 4 bolt design that is backwards compatible with the old TiAL F40 wastegate. 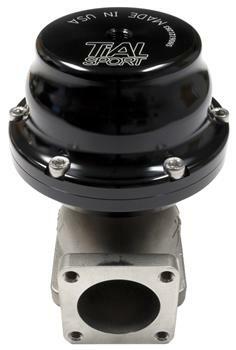 This is the perfect wastegate for those that need a bit better diaphragm to valve ratio over the 44mm. 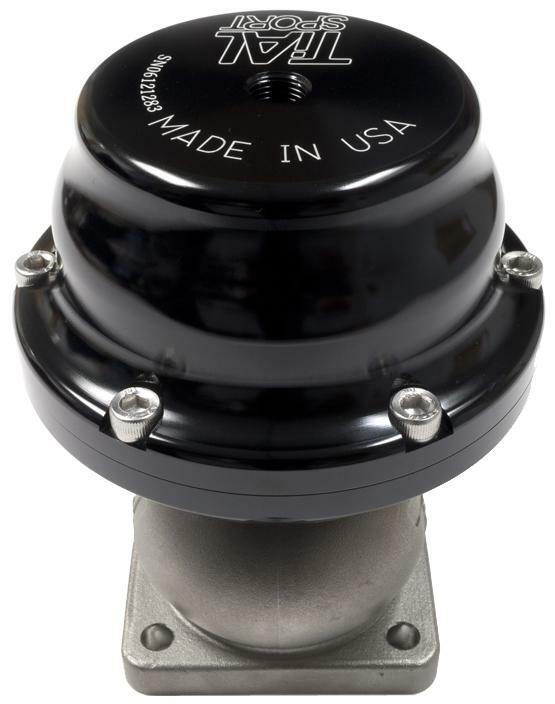 The F41 is no longer in production, after the current stock is depleted no more will be made.